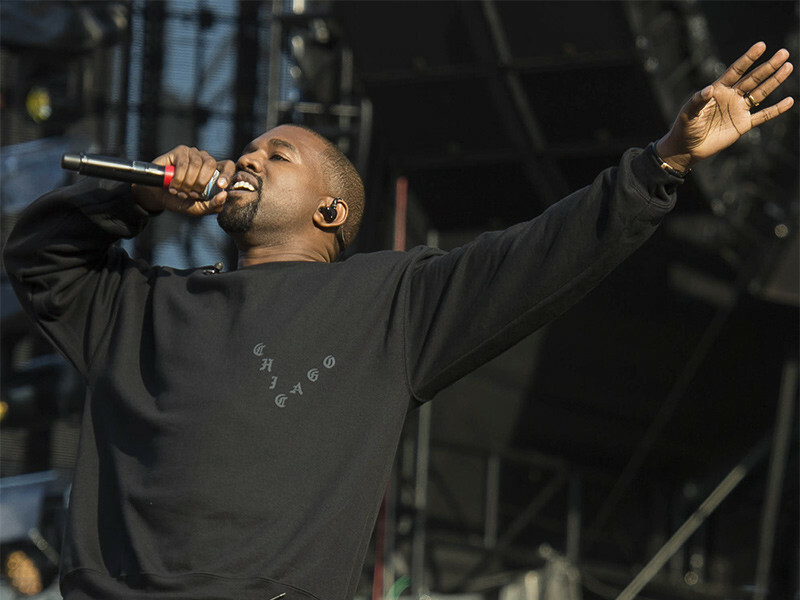 Kanye West has settled his eight-figure lawsuit with Lloyd’s of London — the insurers behind his 2016 Saint Pablo Tour — outside of court, according to TMZ. West canceled 21 shows for the remainder of his 2016 tour due to a mental breakdown, which included sleep deprivation and exhaustion, a move that cost him millions in lost earnings. Subsequently, West and his company, Very Good Touring Inc., sued Lloyd’s of London and various of its syndicates for a reported $10 million after they refused payment. It’s now being reported that the two parties have “amicably resolved” the matter outside of court, with Lloyd’s of London paying up to avoid going to court. The company has reportedly agreed to pay “most” of what Yeezy was due under the policy, though an exact figure has not been disclosed.